This home, located between Bainbridge and Cairo, has the upgrades and amenities buyers are looking for in a home in today’s market. 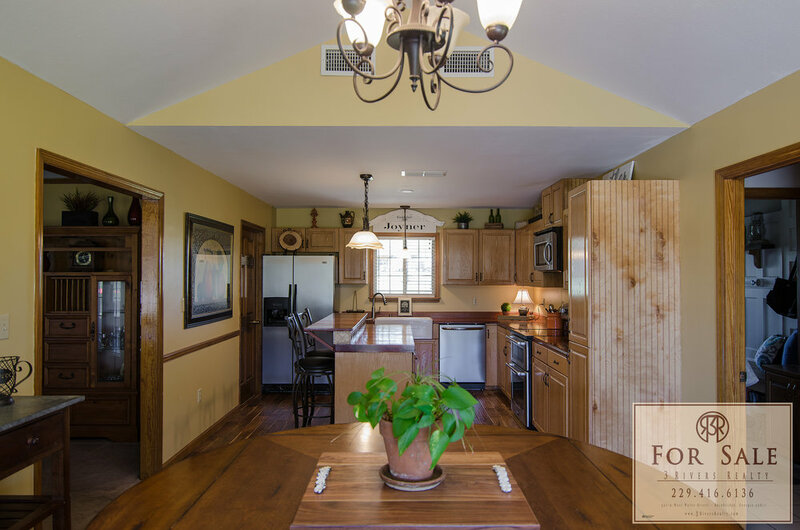 The interior of the home has an open floor plan that allows full use of the homes inside and outdoor living area. The huge back porch is accessible by multiple locations from the interior of the home. 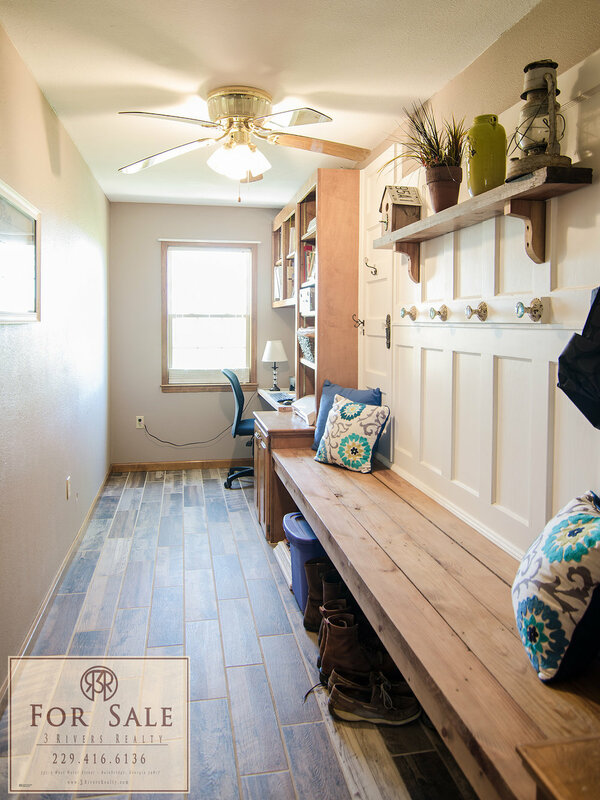 The back porch is more like another room to the home and functions more as a living room than just your average porch. 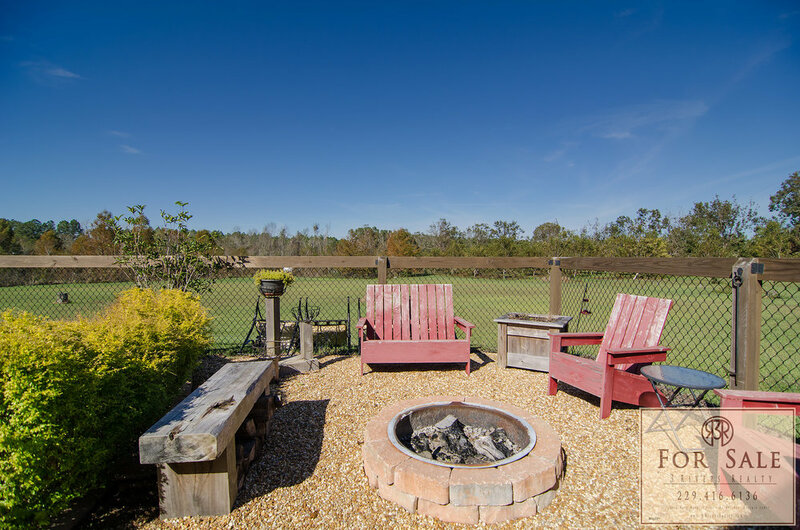 With two separate seating areas and an outdoor kitchen and TV, you will find yourself spending a great deal of time here. 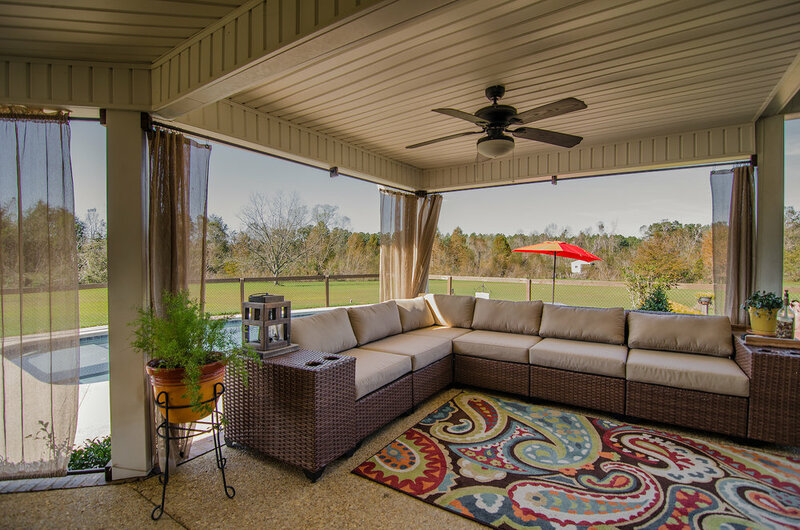 The porch over looks a recently built saltwater pool, pool deck and fire-pit, making this the perfect place to hang out with guest, watch the game and keep an eye on the kids. Spend the evenings by the fire while you watch the big screen on the porch. 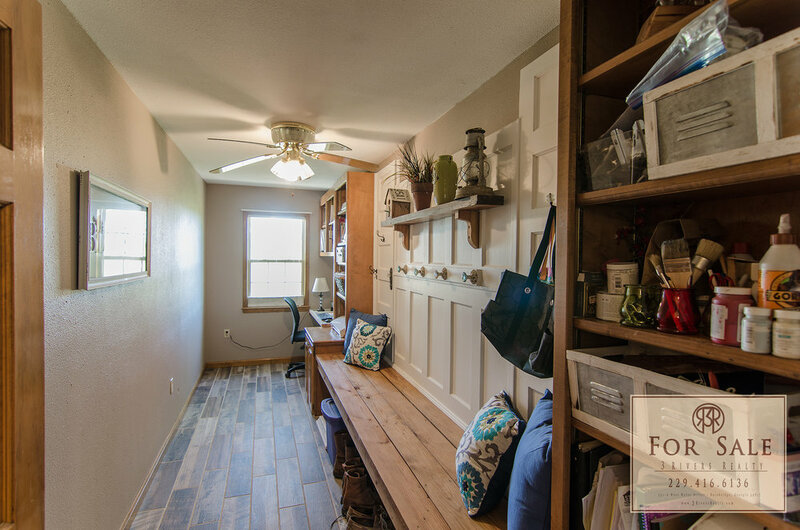 Well appointed interior that features a spacious kitchen/breakfast room that opens onto the back porch as well as a large mudroom that doubles as an office as you enter the home from the garage. 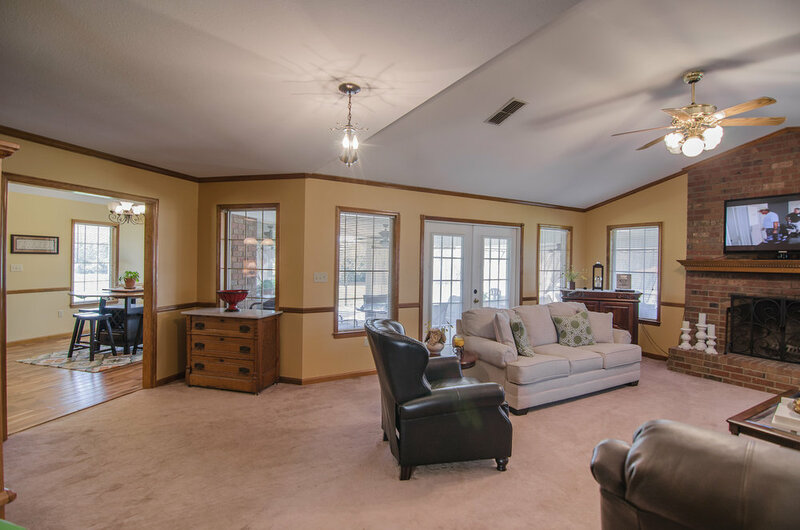 The living room has vaulted ceilings as well as a brick fireplace. 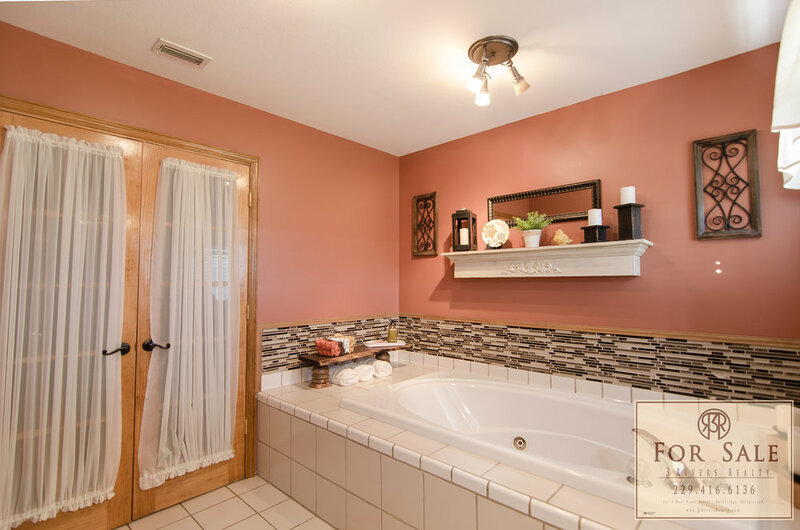 The master bedroom suite features a master bath with a very large jetted tub, double vanity with tile throughout. The sitting area of the master suite opens onto a private screened porch. 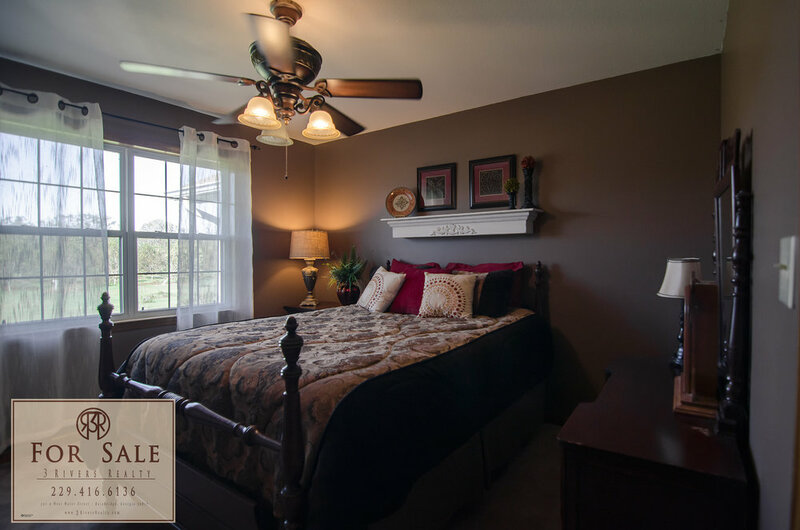 For more information and your private tour contact Mills Brock 229-416-6136 or any of the agents at 3 Rivers Realty.